IWF - Is the Federal Consumer Cop Asleep on the Job? The director of the Consumer Financial Protection Bureau (CFPB) is in hot water with Congress. He has yet to produce materials in the agency’s investigation into the Wells Fargo scandal, in which employees opened fake bank accounts to boost sales numbers. This follows a report from the committee that detailed the events surrounding the Wells Fargo scandal and the investigation and legal problems at the federal and local level. 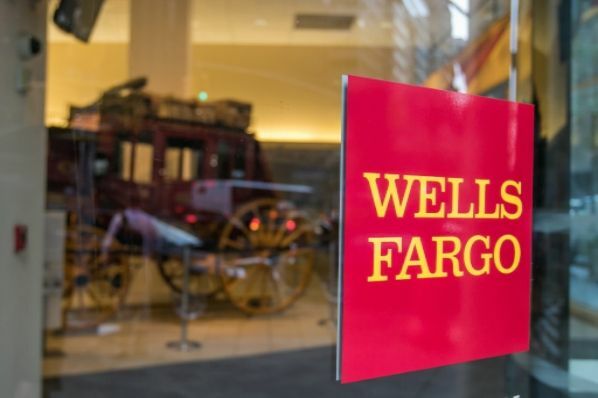 Back in 2013, the Los Angeles Times first reported that due to pressure to meet sales goals, Wells Fargo employees were opening unneeded and unauthorized accounts for customers. The LA City Attorney filed charges against Wells Fargo and the bank self-reported the lawsuit to the CFPB. In September 2016, Wells Fargo reached settlements with Los Angeles and the federal government resulting in fines of $185 million and another $5 million to remediate customer harm. The CFPB slapped $100 million of that in fines alone. Wells Fargo never admitting wrong-doing but did acknowledge that its employees had opened millions of unauthorized accounts and that it had fired 5,300 workers over the issue. In light of the foregoing, Committee Staff recommends that the Chairman takes steps, up to and including preparing for possible contempt proceedings against Director Cordray should they prove necessary, to enforce the Committee’s Subpoena in order to obtain the records and information necessary to complete the Committee’s Wells Fargo investigation. This “vote” of no-confidence by the committee is another strike against the embattled agency that faces a cloudy future as the Trump Administration and Congress look to scale back the Obama-era regulations that have made it difficult for financial institutions to expand. House Republicans are actively working to undo the reforms from the Dodd-Frank Wall Street reform legislation including weakening the CFPB.